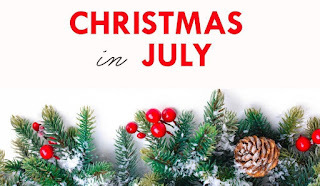 The Lady of the House Speaking: Christmas in July 2018 is Coming! Here we go - Christmas in July 2018 starts tomorrow! If you're following along, the list of themes was posted at the bottom of May Rudolph Day but anything goes so if you have journal prompts for the month, or just decide to post whatever is on your mind, you are welcome to join in. 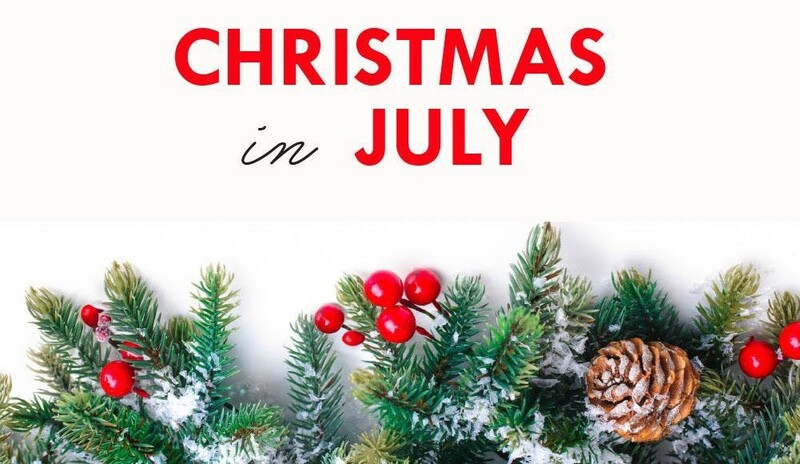 Remember, Christmas in July is a chance to try and to think up new things - recipes, crafts, decorating ideas, gift wrapping designs, entertaining plans - before the busyness of the holiday season.